6 Super Suet Balls and 6 Ready Peck Insect and Mealworm Balls plus a Basketball Feeder. 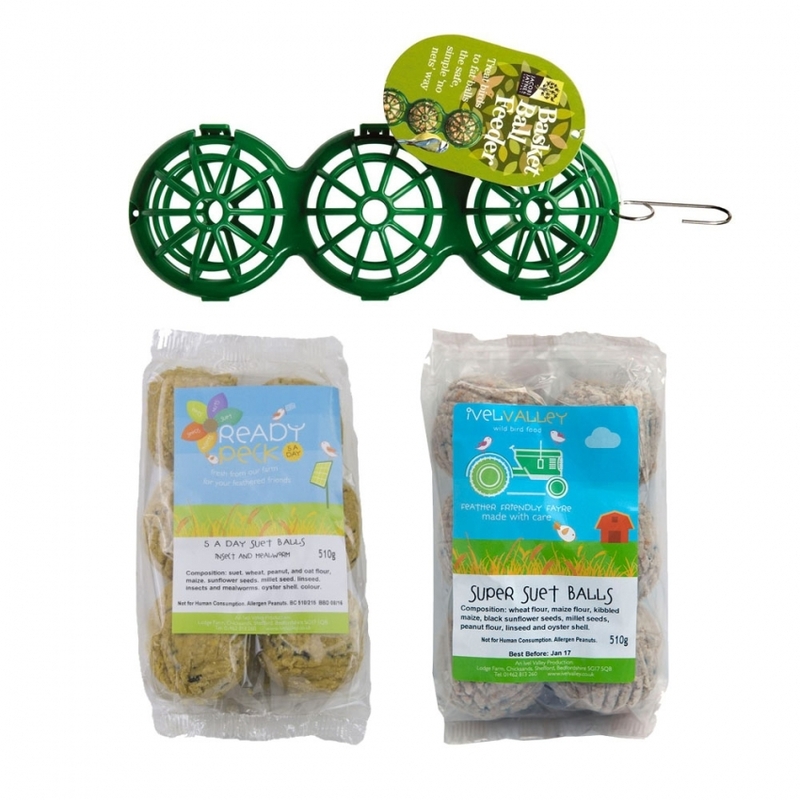 Our suet balls are so popular we had to add a 400 purchase option due to demand. 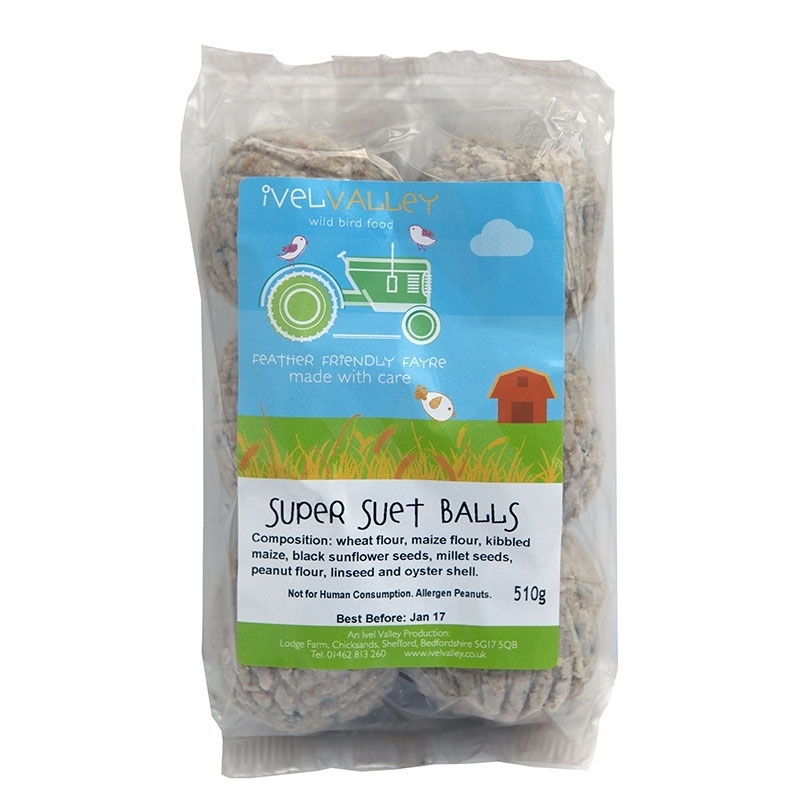 Our Super Suet Balls are packed with nutritious and high quality ingredients that garden birds will enjoy all year round. Tested for years on our farm and loved by our customers, your birds won't be disappointed with these super treats. 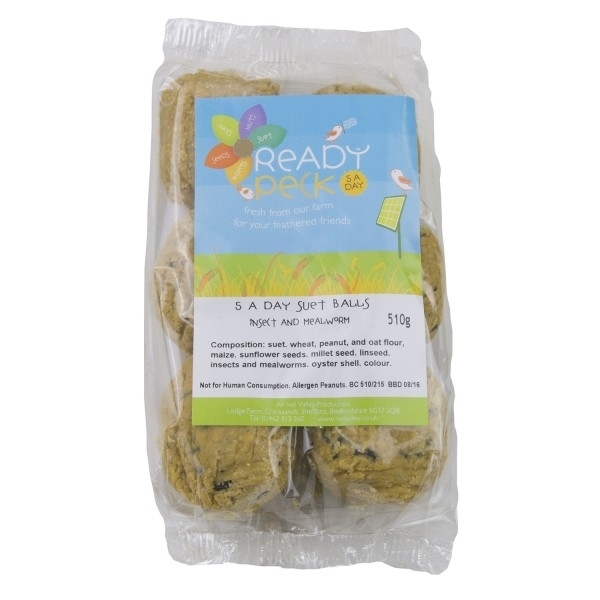 Our Ready Peck suet balls are popular with a whole host of birds and designed to go in suet (fat) ball feeders. They're made with high quality suet and packed with insects and mealworms. Basket Ball™ Suet Ball Bird Feeder - this bird feeder is suitable for both suet balls and fat balls, treat birds the safe, simple no nets way! 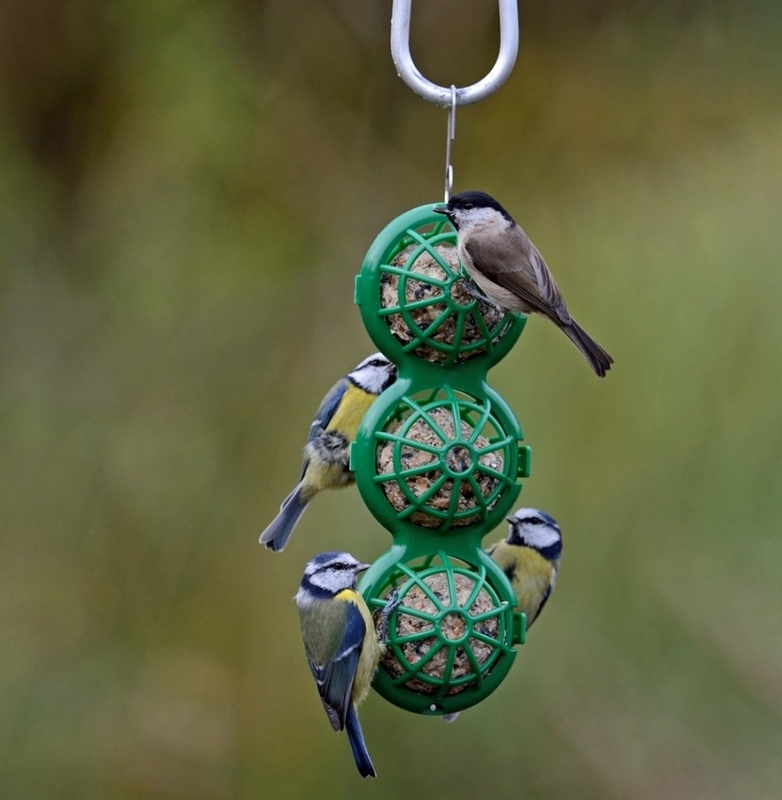 The baskets snap open and shut for instant refills and one can be connected to another for a larger bird feeder. Order by 2pm for next working day delivery. Free delivery on orders over £19.50 in our standard delivery areas *. 12.55kg Premium Sunflower Hearts also have free delivery. We operate a same day despatch with DPD Next Working Day Delivery for orders received before 2pm Monday to Friday. Friday orders after 2pm will be processed on Monday. Please note: DPD cannot guarantee Next Day Delivery. DPD Next Day Delivery has a 99.8% success rate. Orders under £19.50 (exluding Premium Sunflower Hearts) are £3.95 to standard delivery areas *. Orders outside of the standard delivery areas are calculated by postcode and a price will be displayed in the checkout once a postcode has been entered. 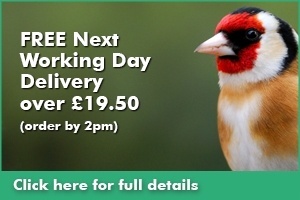 DPD Saturday Deliveries (£5.95) will only be made on orders placed before 2pm on the previous Friday. DPD Saturday Deliveries placed after 2pm on Friday will be shipped on a DPD Next Working Day delivery. Goods can be left with a neighbour or in a safe place if you a instruct us to do this but will not be left if no instructions are given. Please allow 2 working days for delivery. If you have not received your order within 2 working days please contact us. * For Delivery information on: Scottish Highlands, Islands & Republic of Ireland please contact us. We do not deliver on Sundays. We do not deliver outside the UK. Just a re-order of the usual high quality suet pellets which the birds love. Easy ordering fast delivery and excellent value. Brilliant service. 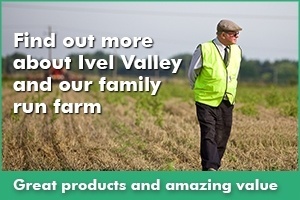 I can highly recommend ordering from Ivel valley bird food. I will. As always great service, delivery and quality of our bird seed. As expected. Next day delivery is brilliant and drivers always friendly. Very good products and service. 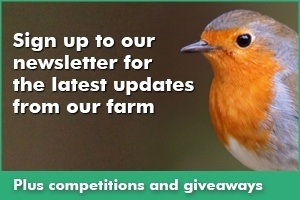 Receive the latest news and offers from Ivel Valley Wild Bird Food, just enter your email below. We value our customers and will not share your email address to any third party. And don't worry you'll not be spammed.